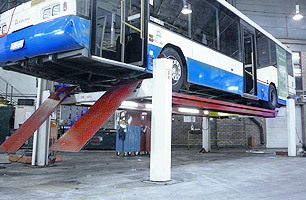 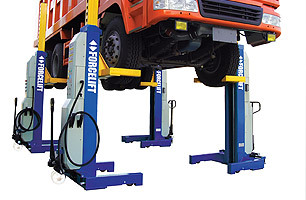 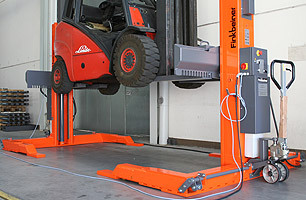 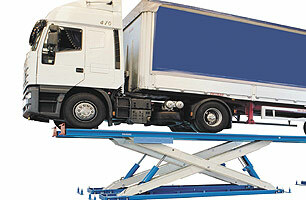 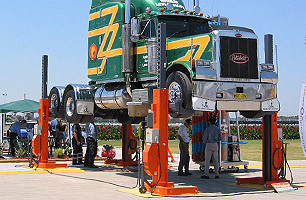 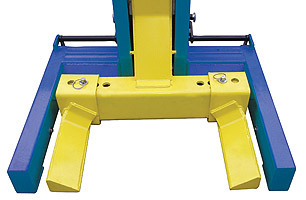 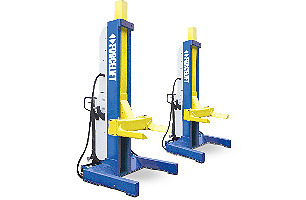 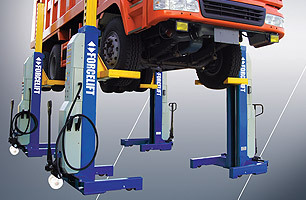 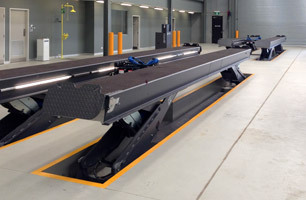 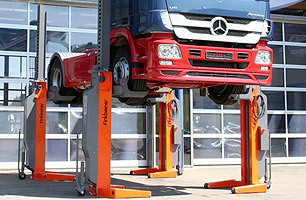 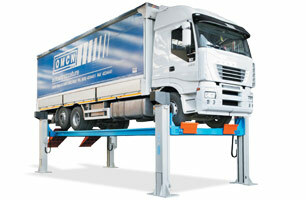 The ultimate mobile column lift for trucks and buses, the Forcelift mobile column lift provides safe and accurate real time control. 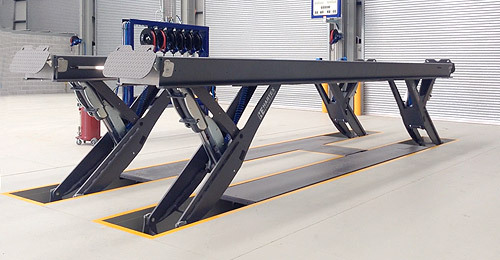 With new technology, the SCM control system ensures the lifts synchronization ensuring ultimate stability during the lifting process. 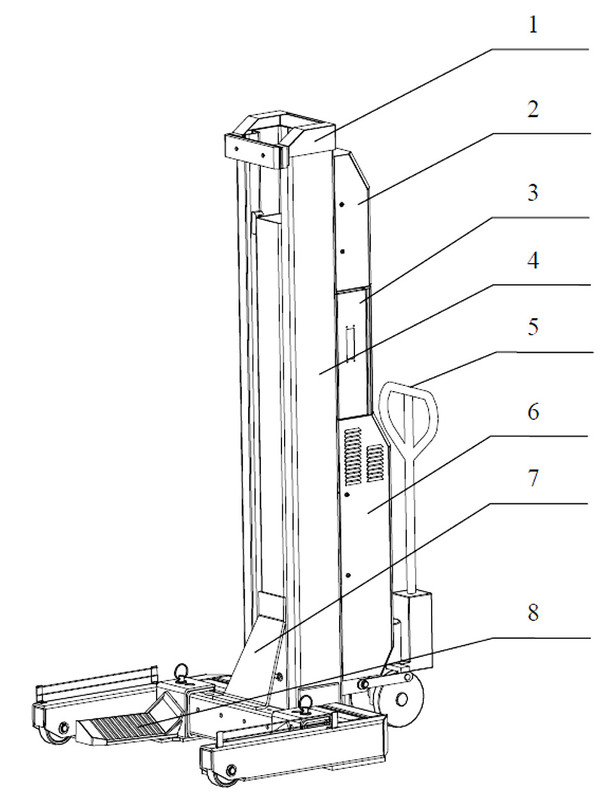 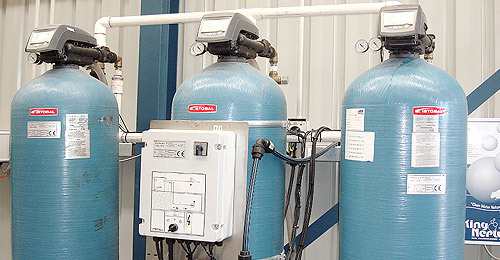 Each column is equipped with it's own control system, applies to four, or six, or eight columns per set. 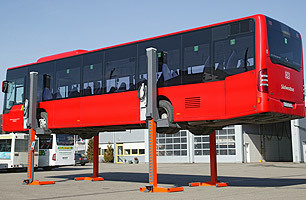 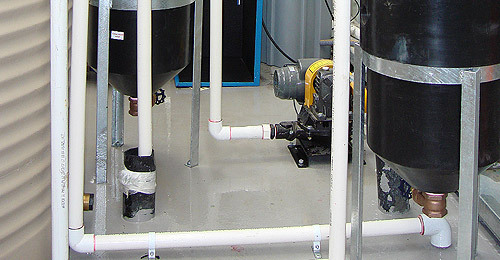 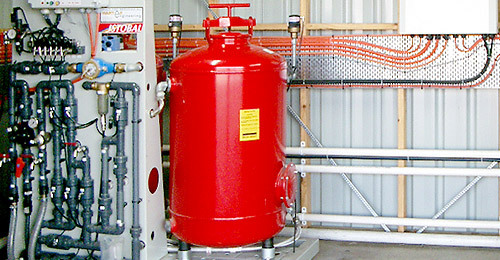 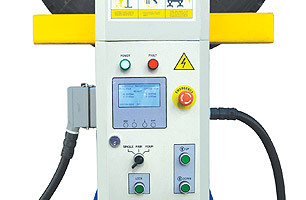 Mobile and flexible, the system can be used indoor or outdoor.